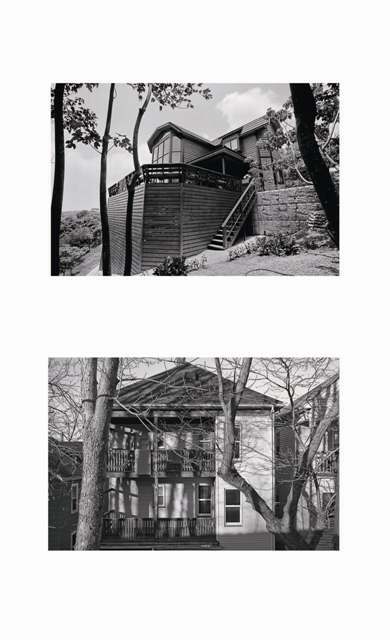 In this project that took pictures of wooden houses both in Taiwan and America. Taiwan, once as a cultural semi colony of America, always has huge imagination toward America. Taiwanese tend to think American life style as an idea modem. People build wooden building near mountain just in order to imitating Americans. They call themselves dreamers and the building a American style wooden building is viewed as some kind of dream come true. We try to reveal the special relation between Taiwan and America, and ask how this relation affects our way of looking.